Compared to other European countries, the cost of rental accommodation in Sweden is cheaper. Prices also vary considerably in the different parts of the country. 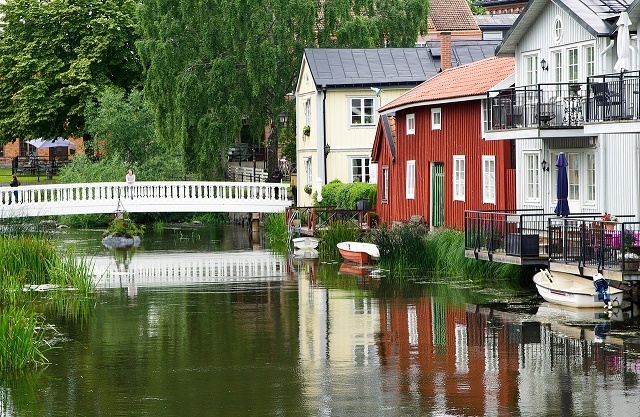 Many expats in Sweden, especially in major cities, live in apartments or flats. Flats are usually unfurnished but have the basic amenities such as running water, electricity, toilets, a shower or bathtub and a stove. Houses for rent are found in smaller towns or rural areas. The Swedish rental market scheme is regulated and the rental costs are kept low. The law provides tenants many rights and protection. Usually, Swedish lease contracts do not ask for deposits and prospective tenants should be cautious for owners asking for deposits. Monthly rent in the city centre of Stockholm ranges from EUR 600 (50-square meters) to EUR 2,800 (200-square meters). Rental prices in Göteborg costs EUR 350 (40-square meters) to EUR 750 (100-square meters). Although the rental market is tenant-friendly, expats can still find setbacks in looking for a place to rent. The high demand of rental apartments has outstripped the supply in major cities, particularly in Stockholm. It is important to plan ahead and have a contingent temporary accommodation (hotel, hostel or guesthouse) while still looking for your own place. House-hunters can search the internet, use networking or personal contacts, or get the services of an estate agents or relocation specialist.